Halloween is near! It’s time to get carving those pumpkins again! 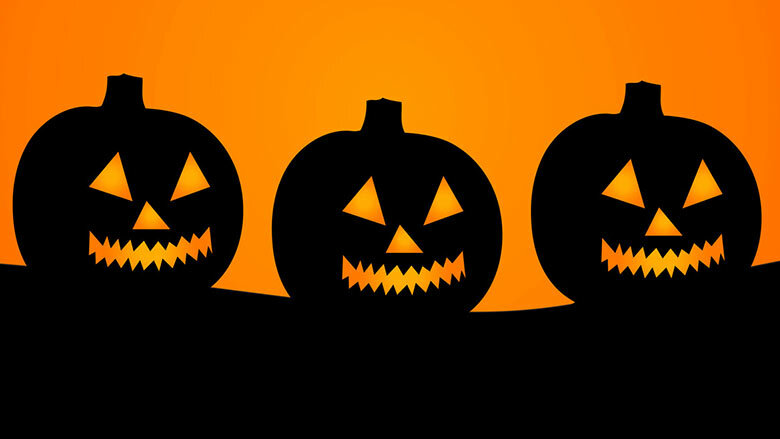 Woodhill’s Scary Pumpkin Competition for kids is on Sunday 28th October at 3pm! Draíocht Drama Group proudly present “The Plough and the Stars” by Sean O’Casey. Venue: The Heritage Centre, Ardara. Saturday 27th October at 8pm. The Loughros Point Rowing Club are having a cake sale after 11 o’clock mass this Sunday the 28th of October in the Parish Centre.